One of the leading manufacturer of superior quality domestic L.P. Gas Stoves with various models in 1/2/3/4/5 burners since last three decades. Endeavour to deliver the utmost quality to customers. Stufa Manufacturing Enterprise, at Parwanoo (Himachal Pradesh), is the latest addition to our group companies with an additional capacity of 50,000 units per month. Under this facility they would be offering world class quality gas & kitchen appliances under the brand name ''Surya Flame''. The only company to have a pan India presence. All products carry a warranty against repair. Their aim to deliver an unparalleled level of quality with one thing in mind-your complete satisfaction. You can cook anything and everything with this stove now. Cook food of any cuisine of your choice and wont even consume much time and gas. 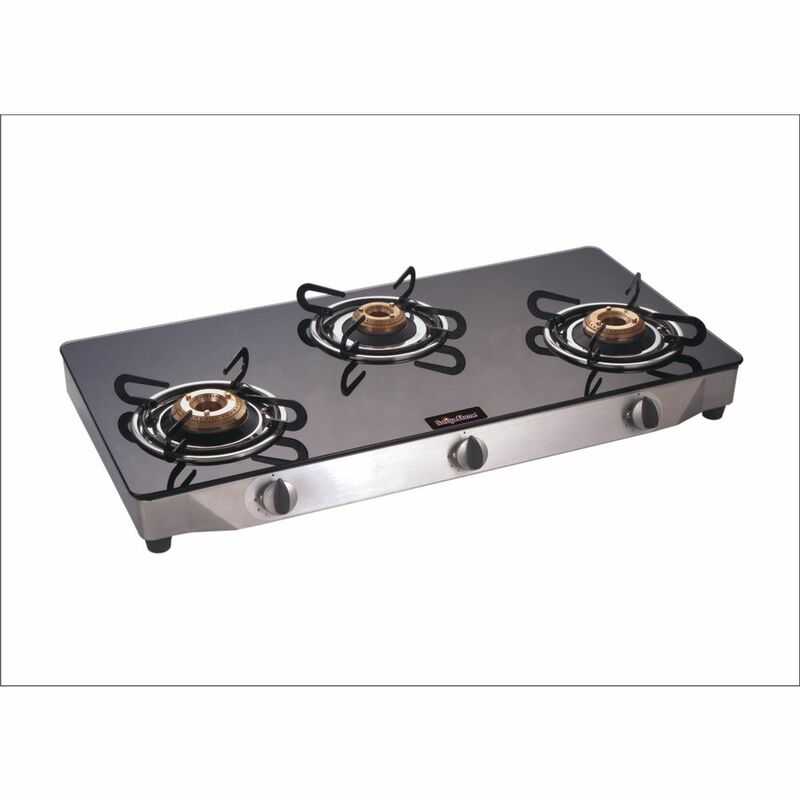 The stove is known for its good amount of durability and a good construction.